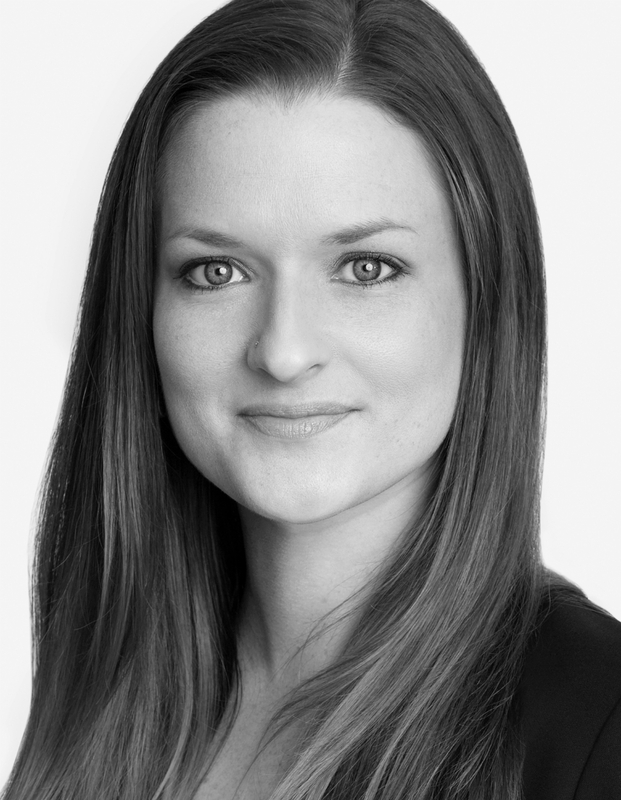 Kelli Carson is an Associate Attorney with Reed Longyear Malnati & Ahrens, PLLC. Her practice focuses on employment, intellectual property and trade secrets, and personal injury. Prior to joining Reed Longyear Malnati & Ahrens, Kelli worked for a civil defense litigation firm handling a variety of practice areas including personal injury, products liability, employment, construction defect, and breach of contract. She particularly enjoyed representing home and condominium owner associations and advising them on how to avoid future litigation. Kelli also worked in a broad range of family law issues, including dissolution, custody and parenting plans, child support, and domestic violence. When working with family law clients, Kelli offered compassionate and supportive representation during some of life’s most challenging experiences. In law school, Kelli externed for the Honorable Charles Johnson at the Washington State Supreme Court, and worked in the Ronald A. Peterson Law Clinic petitioning the Washington State Office of the Insurance Commissioner for rulemaking. This work gave her a unique perspective on judicial and administrative processes, which she applies to her client representation. Prior to law school, Kelli spent more than ten years working in the hospitality industry. Her years of work in high volume restaurants gives her personal experience dealing with many issues facing both employees and employers, such as wage and hour disputes and workplace discrimination. Kelli Carson represents clients in the greater Seattle area and throughout the state of Washington, advocating for them during litigation and advising those seeking to avoid litigation. She enjoys representing her clients both in the courtroom and in negotiations. Her approach to legal representation centers on communication, preparation, and attention to detail. Kelli understands that litigation can be a difficult and overwhelming process and offers direct and comprehensive legal advice, listening to her clients’ goals and helping them make informed decisions to achieve the desired resolution. Kelli looks forward to working with clients on both the employee and employer side seeking representation for a variety of employment issues. She welcomes clients working in the hospitality industry needing legal representation in workplace disputes and advice regarding compliance with Washington labor and employment law.